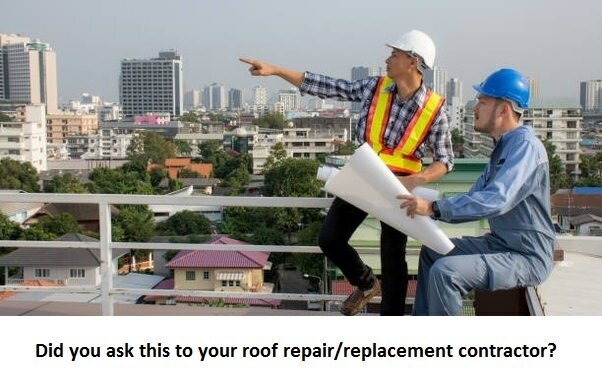 BlogPlano RoofersDid you ask this to your roof repair/replacement contractor? Do not prefer any contractor who works out of tuck. There has to be a local office located in your area or at least closer to your area. This makes the project much more convenient for you. You also get to develop a comfort zone with your contractor at the same time they get to establish their professional stake. Q: Licensed, bonded or insured? Ask if they are insured, licensed or bonded. Being a licensed roofer means that they own technical know hows to get their job done. It is always recommended to choose a contractor who is insured as it protects your investment such as Plano Roofing Pro. Insurance protects the homeowner from any unexpected damage or injuries to the workers. Feel no hesitation is asking about the previous work. Your contractor must present his or her previous work to you. Take a look at it carefully before you take the call of hiring a particular roofer. It is vital to study the previous work in order to gain an idea about the quality standards you should be expecting. Q: Do you use roofing subcontractor? A lot of roofers prefer subcontractor too. In this case, you should know the contractor who would be handling your project. In case your contractor is using a subcontractor too, then you must ask the listed important questions to the subcontractor as well. This is often something that we overlook. Do not overlook this at all. Ask your contractor to provide a written warranty to you. This information is going to be useful to you in case your roof faces any issue during the warranty period. Roof replacement or repairing decision is not a cake walk. Once you finalise your decision of finding the right contractor becomes important. Always go for renowned ones for Roof repair in Plano tx. Make sure you consider these questions while searching for the contractor.